Descending basslines are an essential part of rock, folk and indie guitar play-ing. You should have a few of the following ideas in your bag of tricks! You already know C Major and A minor; however the chord in the middle is new. If you study the second chord, you will see that the notes on the 1st, 2nd and 3rd strings are iden-tical to the C Major chord. 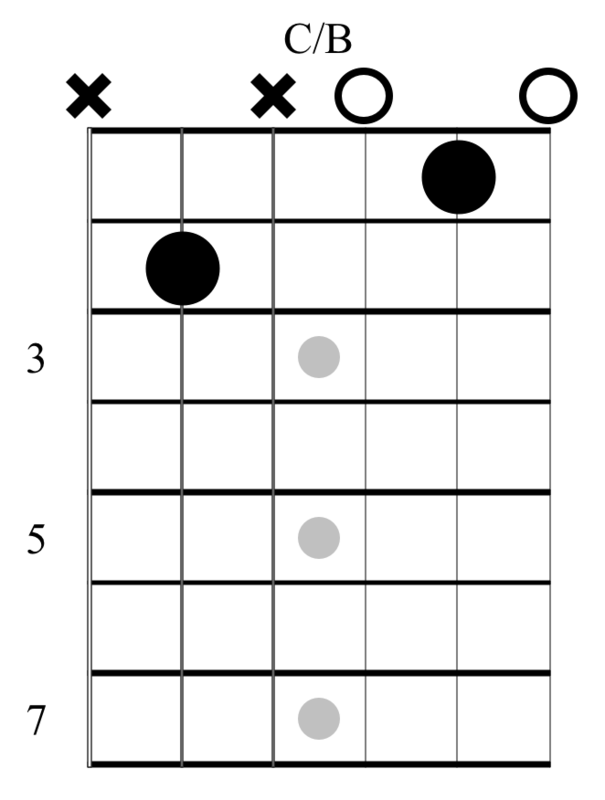 The main difference between the first two chords is that the bass note on the 5th string has descended by one fret, i.e, it has moved from the 3rd fret down to the 2nd. 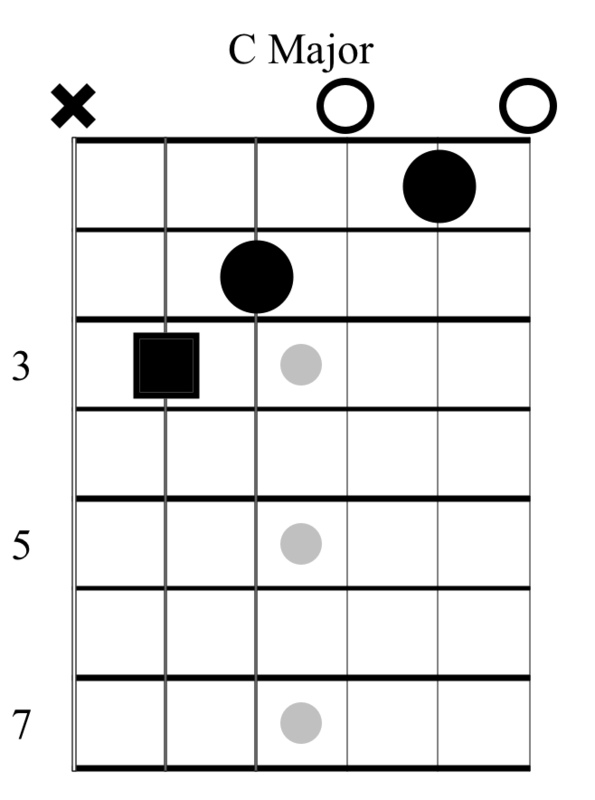 This downward bass movement resolves nicely to the open 5th string in A minor. 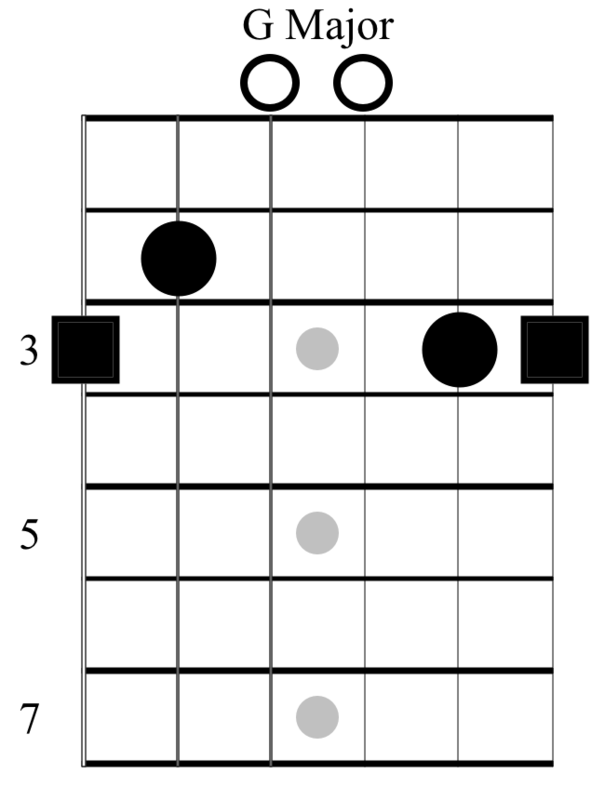 Try playing through the above chords in order, but instead of strumming straight through each chord, split each one; pick the 5th string first and then strum the rest of the chord. 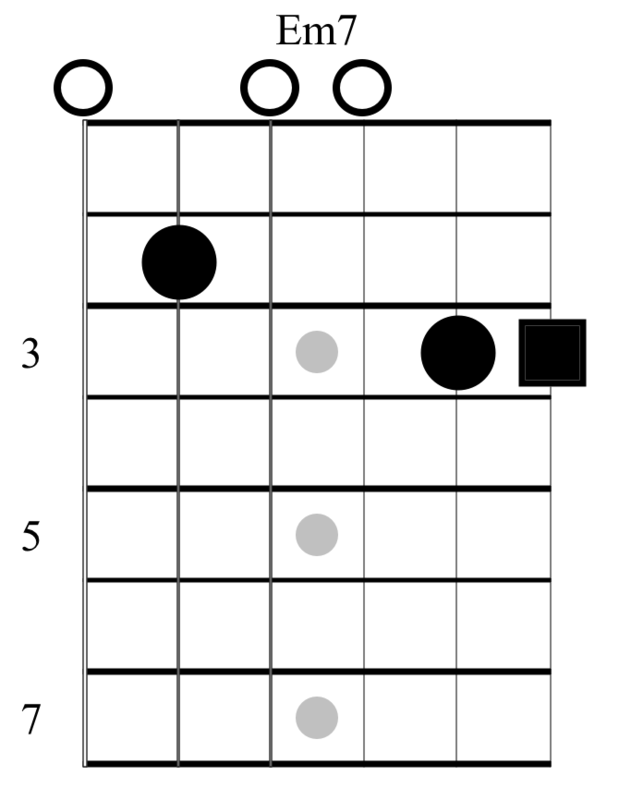 On the C Major / B chord try to avoid playing the 4th string. The same concept is happening in the above chord progression. Focus on bringing out the bass line on the 6th string. 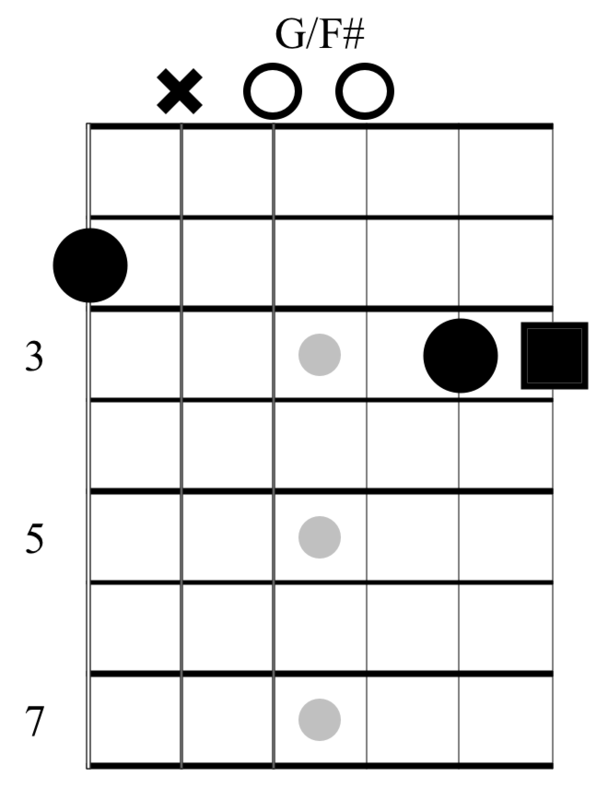 Again, try splitting the 5th string from the rest of the chord in your strumming to highlight the bass line. Focus on bringing out the bass line. 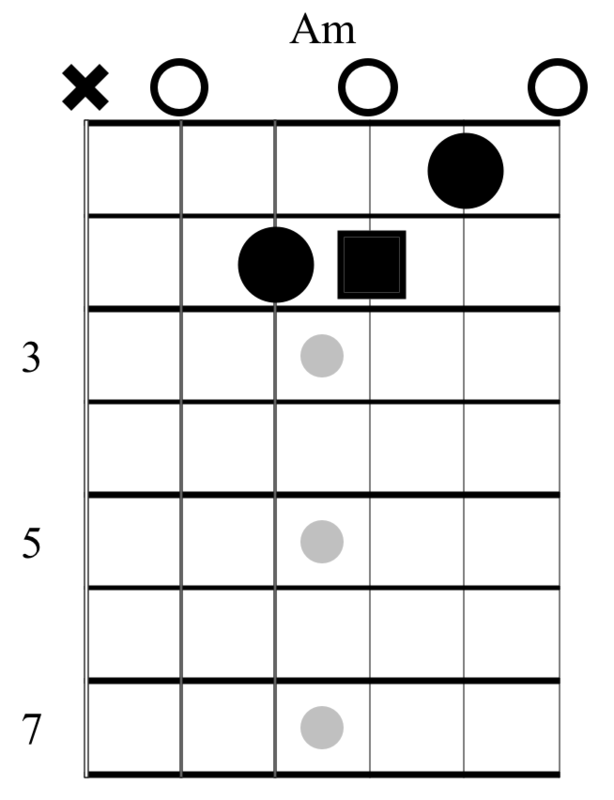 Try to use descending basslines in your playing whenever you see similar chord progres-sions.